Hi my peeps! Happy Wednesday! I hope your week is off to a great start! I am headed out on a little vacay tomorrow and can’t wait! 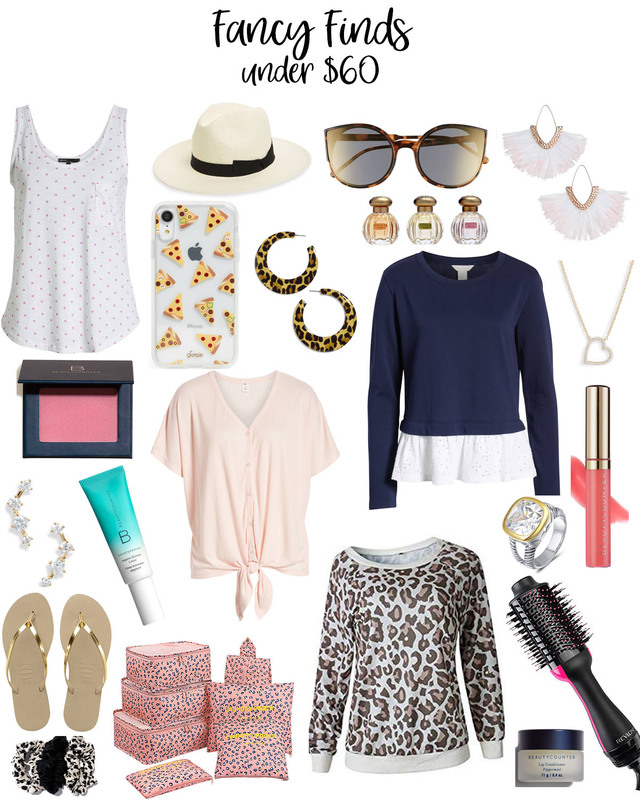 I’super excited to be back with this month’s fancy finds under $60! These are some great pieces to add to your spring and summer wardrobe! Take a peek at my fancy finds under $60! What are your favorite from this list? I hope you have a wonderful day! XO! 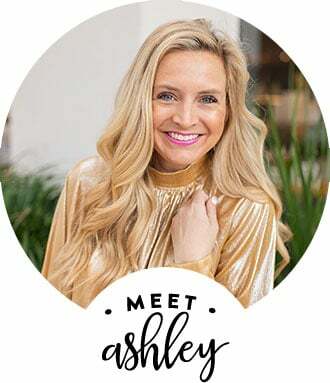 If you liked this post, you’ll love Day to Night Fashion and Ask Ashley!